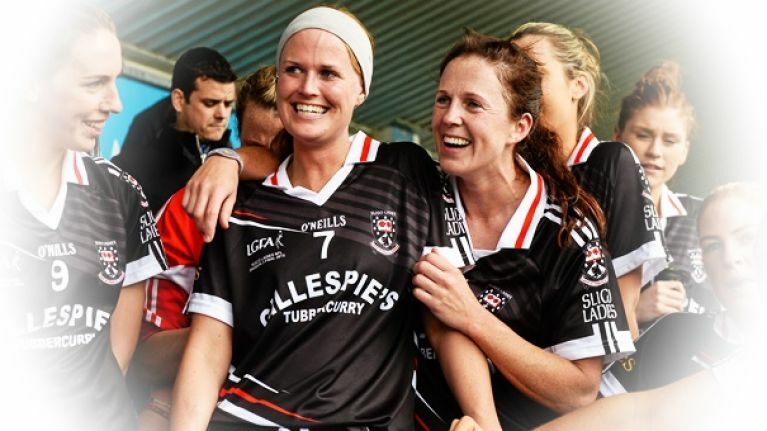 Almost two decades on from her inter-county debut, Sligo defender Jacqui Mulligan is back hoping to make the difference in 2019. 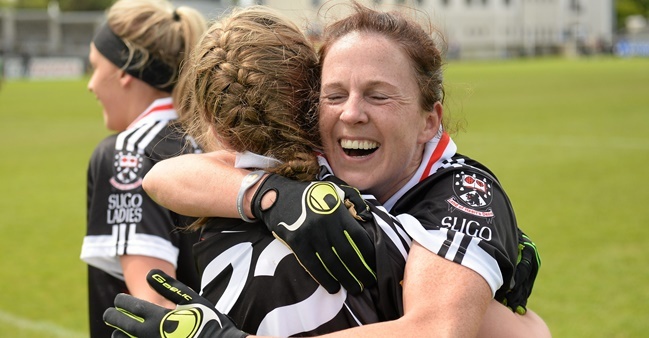 Last year she took a year out to explore the world, and after she watched her team-mates exit the TG4 Intermediate championship to Tyrone once again, the St Farnan’s clubwoman thinks it’s time they set the record straight. “We haven’t been far off in the last couple of years,” said the 37-year-old. “Two years ago, we lost to Tyrone as well and the year before that we lost to Kildare in extra-time and they went on to win the All-Ireland. 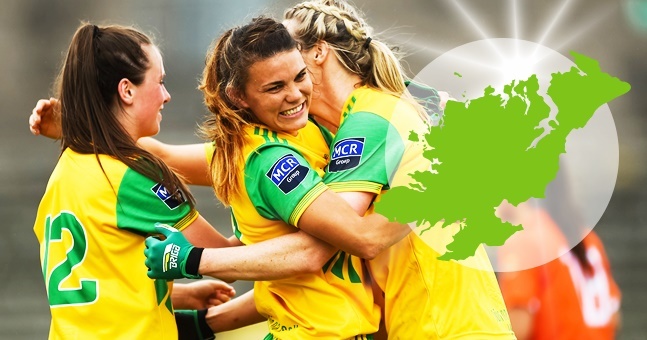 "That rules them out of training during the week and it only gives us the weekend to get together"
The Yeats girls enter 2019 on the back of a hat-trick of heartbreaks at the penultimate stage of the championship. In 2017 Sligo brought Kildare to the brink but the Lilywhites survived to secure a 3-17 to 2-14 victory after extra-time. The following year Tyrone had a more comfortable 1-16 to 0-11 victory, but last year it only finished 3-14 to 3-10 in Tyrone’s favour. 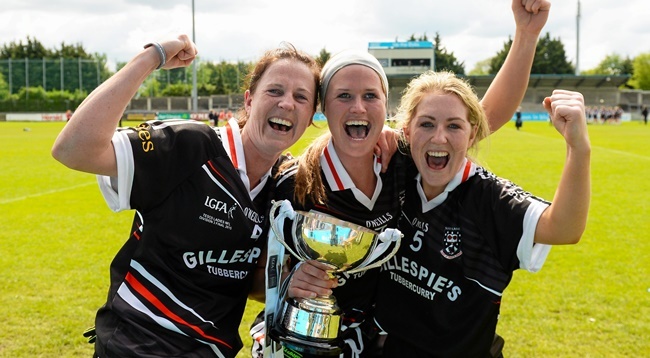 It’s been a tough journey for this team but with the experience of Mulligan taking over captaincy for the third time – she previously wore the armband in 2004 and 2010 – there could be an All-Ireland intermediate decider on the horizon at last. Firstly, Division 3 of the Lidl National Football League looms large, and Sligo host Meath in their opener in Cloonacool tomorrow (SAT). Sligo finished rock bottom of Division 2 last term, without a win from their seven games, but it’s hoped that Mulligan’s return could spark an immediate return. “I went travelling last year. I finished playing the club and county season in November and went travelling after that,” said Mulligan. “I went around the world. I started out down in Africa. Then I went to South East Asia, New Zealand, Australia, Philippines, Kuala Lumpur, Singapore and then came up through America. I covered a good bit of ground. But that wasn’t the first time Mulligan ventured into the unknown, the Templeboy native travelled to USA in 2004 where she spent two years at University of West Georgia. She was invited over on a soccer scholarship after she had been scouted in a club game. “It was a huge shock for me because I didn’t even know soccer scholarships existed. That is how new I was to the sporting experience,” said Mulligan. “Then also in America we had a physio at every training. You had a doctor on the facility as well. There were ice baths back then. You had hot and cold therapy treatment. Any little strain at all and you were on the physio bed. Mulligan began playing Ladies Football in 1998. There were no underage teams in Sligo at the time so she went straight into the Easkey-St Farnan’s senior team. 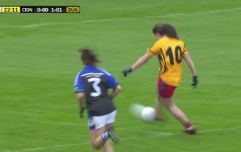 In 2000 she joined up with Castleconnor and seven years later St Farnan’s eventually set up their own club team. Mulligan had begun her journey towards PE teaching at IT Sligo before her foray to University of West Georgia, and when she returned to Ireland she finished off her studies in Limerick.  In 2010 she added rugby to her repertoire when she enlisted with the local Sligo Rugby Club, and she would eventually end up representing Ireland at international level. “I played Connacht Sevens and then I made the Irish Sevens squad,” said Mulligan. Mulligan was a versatile player in rugby where she could play across the back three. She either operated at left back or on the left wing in soccer. But she is delighted to be back in county colours with the Sligo ladies this year. 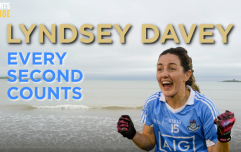 Fresh from her career break from Mercy College in Sligo, her inter-county career has taken a new turn, and Mulligan hopes she can lead the county to a similar success as they experienced when they claimed the All-Ireland junior crown at Croke Park in 2006. “Our new manager John O’Hara has just brought a freshness about the place,” said Mulligan. “We have 46 or 47 girls trying out now for Sligo. The panel hasn’t been cut yet. Even to have that is a huge thing. We haven’t had that since 2004, the last time I remember those numbers. “Then the other side of it is just having a new voice come in. He has new ideas as well. He is going to change the team up. "Peter Leahy was definitely one of the best managers I've ever played under"